As a member of our alumni family, you retain a sense of community that endures long after you leave. 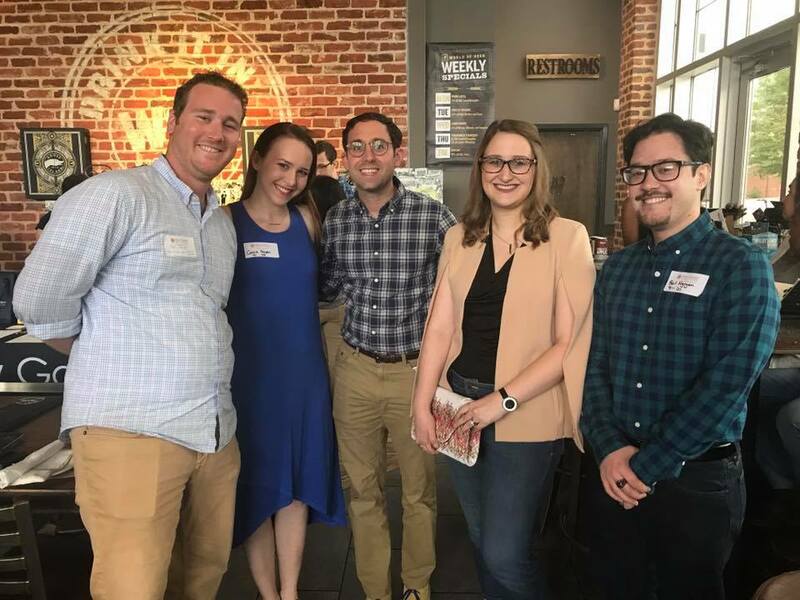 Alumni events are a great way to reconnect with classmates, former teachers, and the School. Events are typically held in the summer and over winter break. Invites are sent out via email and social media. We hope to see you there! Find out what your fellow alumni have gone on to do. Read graduate profiles here. Follow our Alumni and Friends page on Facebook. Interested in volunteering at NGFS or sharing your gifts with the community? Contact advancement@ngfs.org. What does the NGFS experience mean to you? Read an alumni story from Carrie Raper, 8th Grade Class of 2003, about what she took away from her NGFS experience and why she gives back. Make a gift to the school here.